Lifeline phone service has seen tremendous growth, particularly as wireless providers have been spending a lot of money promoting it and competing for customers across the nation. Lifeline initially applied to landlines, however, as wireless not only became mainstream, but began to replace household fixed telephone lines, companies offering lifeline free cell phones began to proliferate. Interest from visitors to this site in this program has been amazing, which is why you'll now find this intro page with key topics to educate yourself. You can then dig deeper by linking over to related topics. The first question for those not familiar with it will most certainly be: "What is it?!" Lifeline is a government sponsored program to provide low income households with access to phone service, which is considered critical to ever day life. Consider the need to keep in touch with loved ones, get medical assistance, transport coordination, job searching, etc. Note that only one free phone/service is allowed per household. In other words, it's not meant to be provided as a luxury where every family member will be running around with the latest iPhone or Android smartphone. It truly is meant to be used as a tool to enhance the lives of those who otherwise would not be able to afford a phone (wireless or landline). Can you believe the Lifeline phone service program has actually been around since 1985! 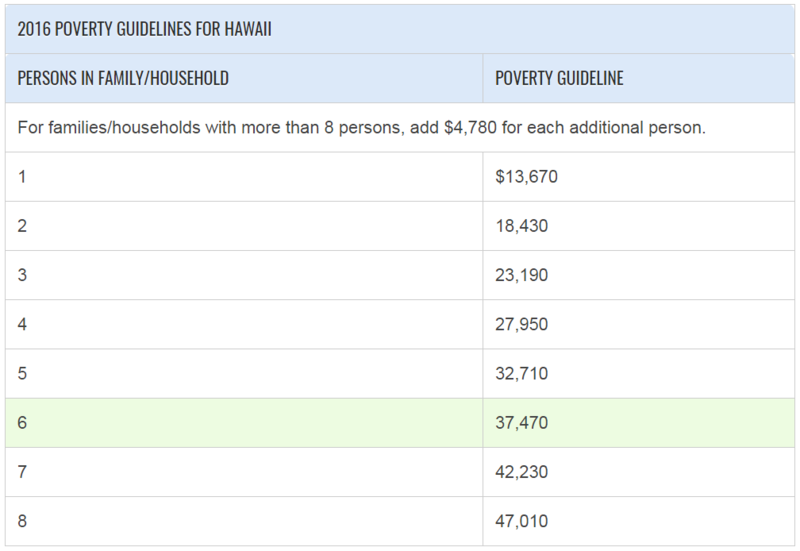 Contrary to what many believe, the Lifeline program is not a tax sponsored program. Every wire line and wireless customer pays a nominal fee as part of our phone service to the FCC (Federal Communication Commission). As it's often buried in the cost of one's plan, particularly for prepaid wireless, we often don't explicitly see it. A portion of these collected funds are then allocated to providers who offer the service. The program is actually administered by the Universal Service Administrative Company (USAC). The program usually manifests itself in the form of a free phone and some portion of free minutes, text messages, and now data each month. However, some providers have implemented it in the form of a monthly statement credit instead (ex. $9.25 per month off of your bill). Obviously the free phone and service option is far more popular and desirable, not to mention much easier to market to prospective customers. Who Qualifies For Lifeline Phone Service? 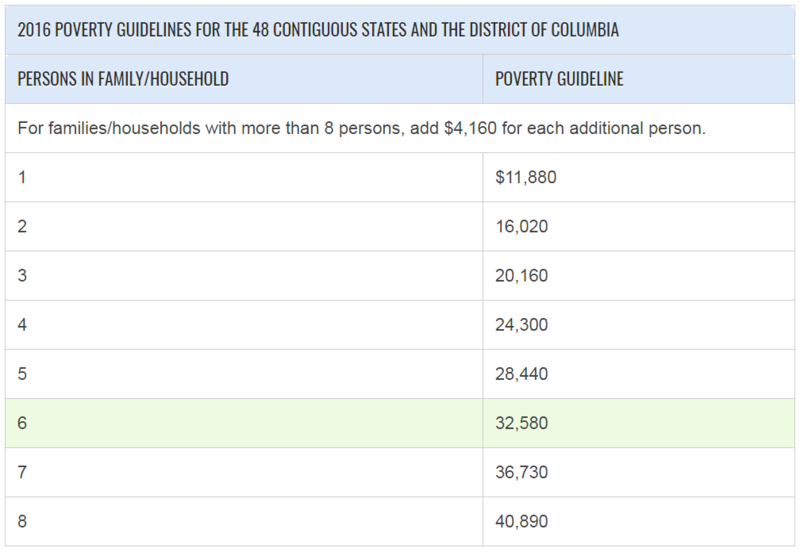 Here's the official poverty guideline tables for your reference. Why So Many Lifeline Cell Phone Providers? Initially there weren't a ton of Lifeline phone service providers offering wireless phones and service. The market was really dominated by Sprint's Assurance Wireless, and TracFone's SafeLink Wireless. HOWEVER, that is no longer the case! The number of providers became so overwhelming to casually mention here and there in the discussion forums that I created a separate page that lists the vast majority of them! You can find that page at Lifeline Providers. Personally, I think there are way too many providers. I don't see any strategic government reason to have so many approved providers. The administrative cost to approve and manage them would most certainly have diminishing returns. That said, it must be a job creator! So long as the Lifeline phone service can be offered nationwide, having them compete with one another really offers no direct customer value. I say that because the amount of the subsidy is fixed! 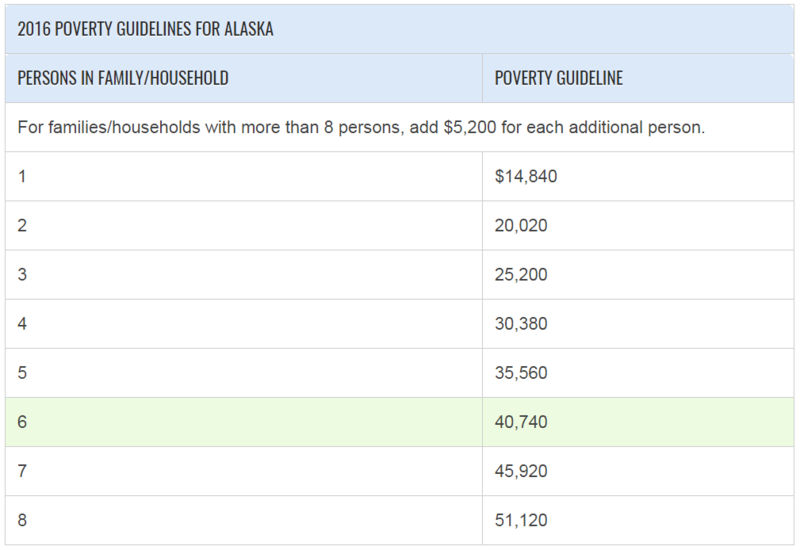 You will find some differences, however, note that the offer does vary slightly by state. Though within a given state, the offer between providers should be essentially the same. They may differ in terms of which ones allow you to bring your own device, and some may subsidize the program with their own profits to enhance their programs. However, generally speaking, the offers are virtually identical. Is A Phone A Human Right? I actually have a page dedicated to this topic that. It includes the ability for your to post your own thoughts, as well as respond to those who have already expressed their opinions. You can find it at Free Cell Phone Service - A Human Right? 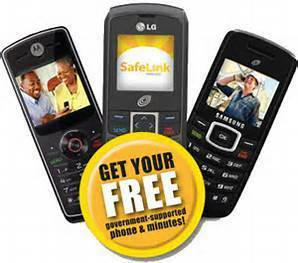 That page also includes a listing of wireless providers that offer free phone service that are NOT Lifeline providers. This is a great resource for those who don't qualify for Lifeline. As of December 2016, the program was extended to include mobile broadband, which can include fixed or wireless, and can be a standalone service, or bundled with voice services. You can find a dedicated page on this topic at Free Broadband Internet Access. Learn how to address your Lifeline Complaints.